From Software has shown, once again, that the masocore genre rakes in serious cash. In a little under two weeks since launch, Sekiro: Shadows Die Twice has managed to sell over two-million copies. Each time that From Software releases another "Souls" style game, their launches pick up speed faster and faster. Demon's Souls sold over 280,000 copies in North America by April 2010, nearly three times as many as Atlus originally anticipated. Dark Souls took a year to reach 1.19 million sales in North America and Europe. Dark Souls II sales figures doubled its predecessor in the same time span, with 2.5 million copies sold worldwide. (It's a bit odd that the reported sales figures went from North America and Europe to worldwide over the course of three games and two publishers.) And Dark Souls III, which was released in March 2016 (and on PC in April 2016), reached worldwide sales of 3 million copies in just 2 months. Sekiro is on course to blow Dark Souls III numbers out of the stratosphere. 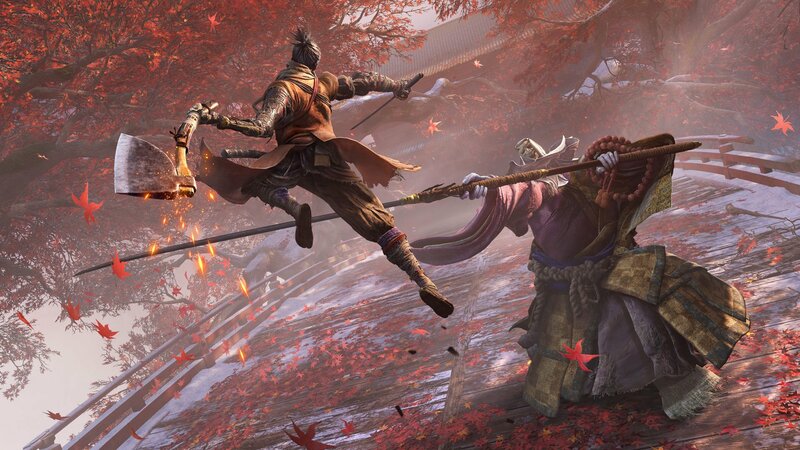 Assuming full-price ($59.99 USD) sales, Sekiro is netting up to $84 million after 30% digital storefront fees (manufacturing and wholesale would see Activision taking in even less per copy sold). Because the game industry is secretive about budgets and marketing spend, there’s no way to know if the publisher has broken even on Sekiro expenses, but it’s probably getting close. The critical reception for Sekiro has been positive overall, especially from long-time fans of the masocore genre and From Software's approach to nonlinear storytelling and punishing combat. Sekiro has also been the nexus of an important, albeit misunderstood, conversation about accessibility and difficulty in "Soulsborne" games, with a number of people conflating the two concepts. 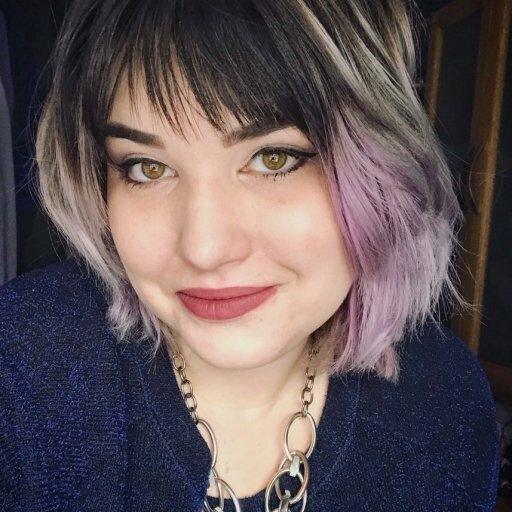 A number of game developers have come forward and said that accessibility doesn't compromise their individual creative approach to games. And even though Sekiro may have been the match on the kindling, it isn't the first time that the industry has asked questions about accessibility, including standards around subtitles. Sekiro's sales figures are an impressive feat, especially as Activision Blizzard face intense scrutiny and industry frustration around the mass layoffs in February. And since Activision Publishing's portfolio has all but dried up, Sekiro is a win the company desperately needs.